Laminate flooring exudes the beauty of hardwood and the interesting variations of ceramic tile. Quality laminate can last 20 years–its durability is up to the challenge of the busiest of households. Add the appeal of low cost and this may be the right choice for you. Visit one of our three Wisconsin showrooms to explore our selection of Laminate Flooring in Waukesha, Madison, and Middleton. Quick Step Flooring: Few laminate flooring manufacturers offer the product diversity that Quick-Step does. This diversity permeates everything from the production process to the finished product. It affords you contemporary laminate wood and tile floors that end up being the perfect fit for whatever kind of space you have in mind. Mannington: Provides laminate floors with the greatest benefits of all worlds–award winning styles plus fantastic performance. 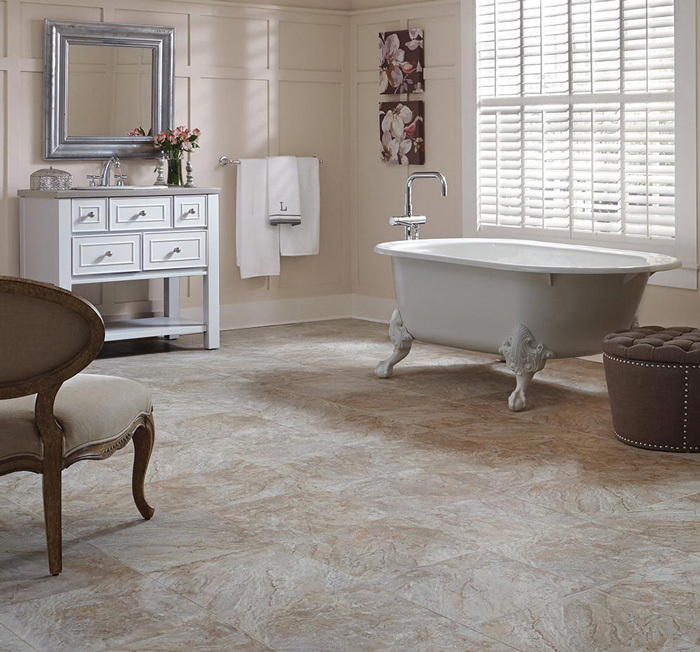 Mannington flooring is also eco and environmentally friendly, containing more than 70% recycled material and using a simple glueless “click” installation method. 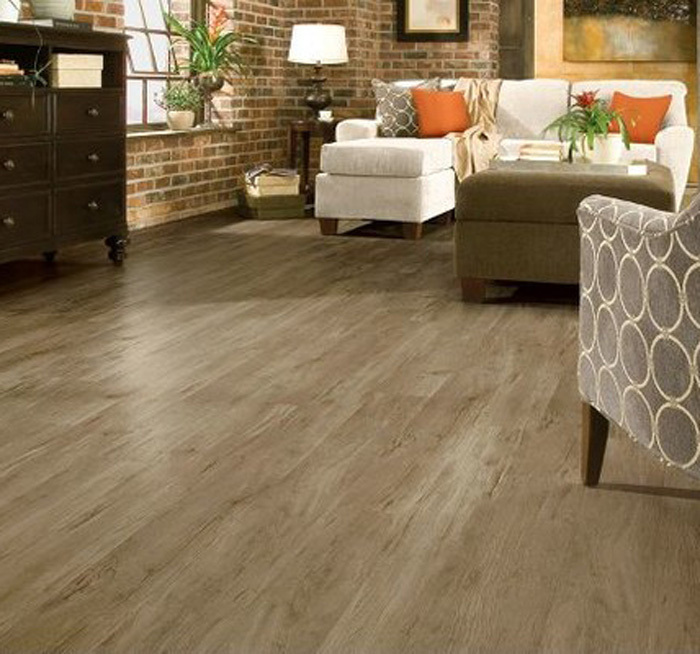 Explore Nonn’s selection of laminate flooring in Madison, Middleton, & Waukesha, Wisconsin. 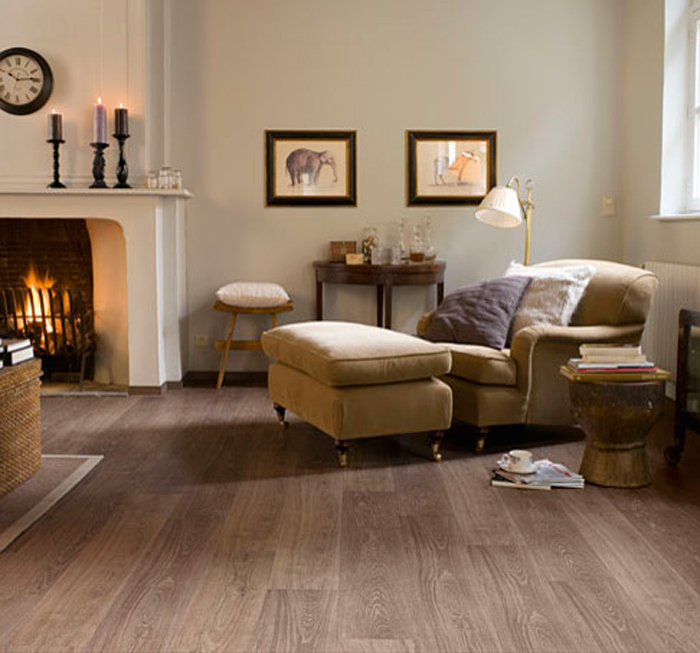 Armstrong: This laminate flooring resembles the genuine article, with distinctive grains and truly authentic textures. Authentic looks produce the spectacular elegance and stylish sophistication present in Armtrong’s collection. Simply, they are long lasting and cost-effective, and their products can be installed just about anywhere in your home that you wish – which is the true attractiveness of Armstrong flooring. Do we have a deal? This laminate flooring is as easy to buy as it is to clean. Sign up to receive exclusive laminate flooring promotions from the Nonn’s Insiders List. WANT TO KNOW HOW LAMINATE SUITS YOU? You can use this form to contact Nonn’s, whether you have a question about a product or service, would like an interior designer to contact you, if you need to set up an appointment, or in whatever other way we can be of service. And thank you for choosing Nonn’s! Prefer a phone call? Visit our locations page for our phone numbers. We'd love to meet you. Use this space to schedule a consultation in one of our 3 showrooms. 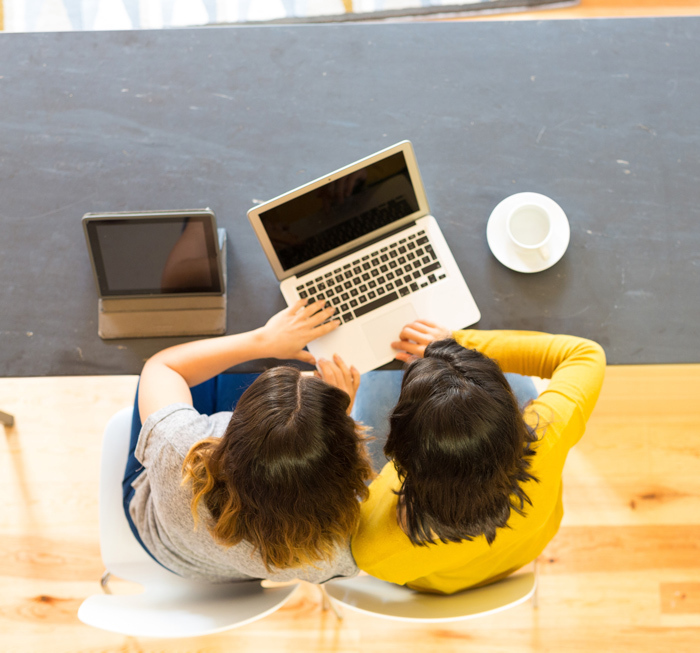 We will notify you when we have reviewed your information and arrange a time that works for you. Prefer a phone call? Visit our locations page for our phone numbers. A Nonn's designer will be in touch with you by the next business day to confirm an appointment time. Please note that we will try our best to schedule your appointment based on your requested date(s), but we cannot guarantee that your chosen dates will be available. Appointments need a 48 hour lead time, though every attempt will be made to accommodate your needs. Please specify two dates - your first choice, and a secondary. Are you working with a builder or remodeler? If yes, which one? We'd love to meet you. Fill out the form below and we'll get you in touch with the Nonn's Project Manager that'll be personally dedicated to you and your crew. Prefer a phone call? Click here to find the Nonn's nearest you. We'd love to meet you. Fill out the form below and we'll get you in touch with the Nonn's Project Manager that'll be dedicated to you and your crew. Prefer a phone call? Click here to find the Nonn's nearest you. We'd love to meet you. Fill out the form below and we'll get you in touch with the Nonn's Project Manager that'll be personally dedicated to you, your clients, and your crew. Prefer a phone call? Click here to find the Nonn's nearest you.